This Thanksgiving, Sea Containers restaurant will be cooking up and serving a storm and will be serving up a special menu for 19 - 25 November. 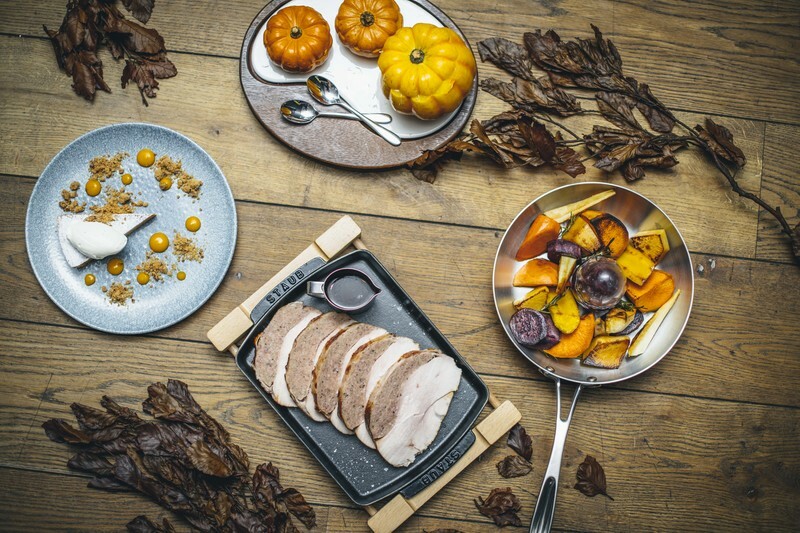 Taking inspiration from Mondrian London's American-British heritage, this mouth-watering 3-course Thanksgiving menu will utilise seasonal British ingredients showcased in American classics with a twist. Savour the Chestnut Mac & Cheese to start, before feasting on the Roasted Herefordshire Turkey and pork stuffing - complete with all the trimmings - topped off with the delectable Sweet Potato Pie with mango salsa to complete this luscious foodie love affair. One thing's for certain, Sea Containers restaurant have made sure that this is a Thanksgiving worth celebrating in all-American style. Like the sound of this? Don't forget to book your table either on 020 3747 1063 or email us at seacontainers@sbe.com. Or visit www.seacontainersrestaurant.com for more information.